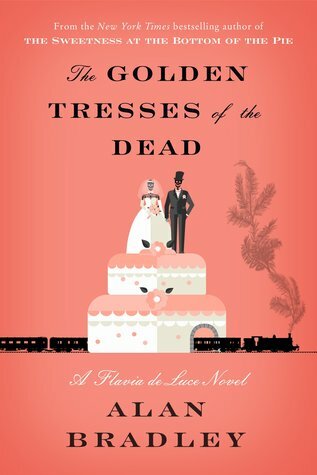 I'm back to cozy reading, after a long hiatus, and after finding a delightful mystery involving cupcakes and death! 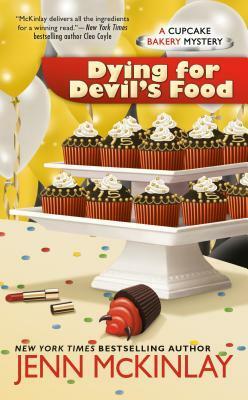 Dying for Devil's Food by Jenn McKinlay is the 11th in the series with cupcake maker Melanie Cooper and her friend and business partner Angie. 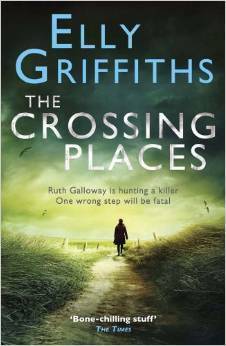 Both get involved in solving murders and this book is no exception. 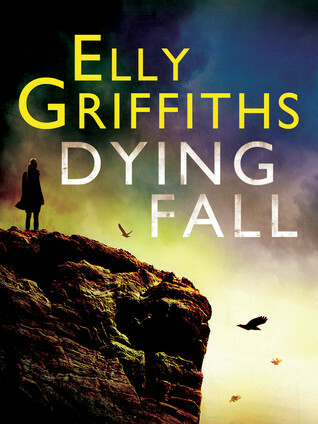 The problem is that the dead person in this novel is found with one of Melanie's cupcakes in her hand! 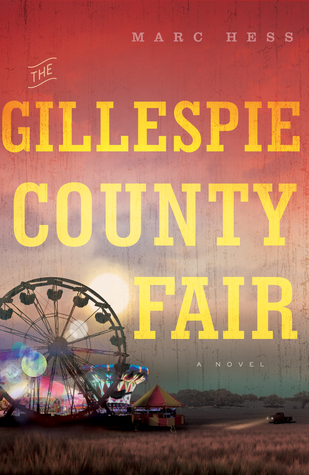 In The Gillespie County Fair by Marc Hess, two intermarried pioneer families in a small Texas town lock horns over the sale of a homestead and just about destroy themselves. 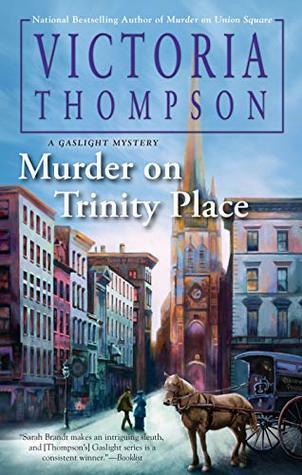 Murder on Trinity Place by Victoria Thompson is the 22nd in the Gaslight mystery series, set in Victorian-era New York. 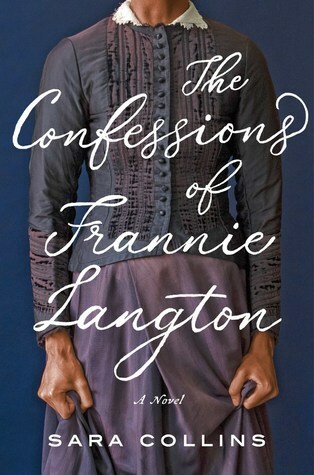 Frank and Sarah Malloy solve another murder in this historical novel. 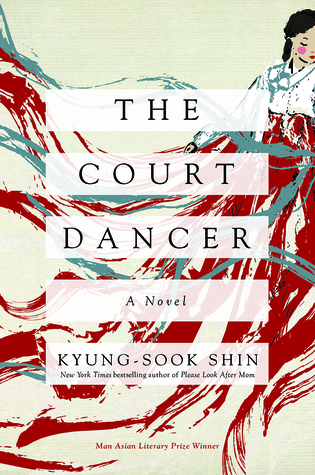 The Court Dancer by Kyung-Sook Shin is mesmerizing in the detail, description of an era, and the characterization of the protagonist, a court dancer who would become famous in the Joseon Court of old Korea, 1891. I am enjoying this one very much. 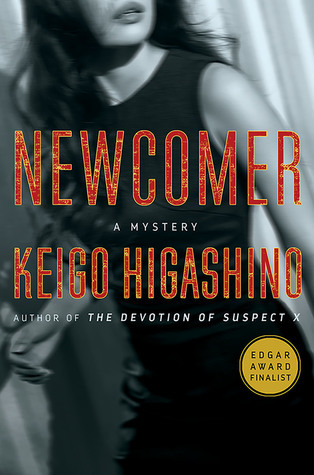 Newcomer by Keigo Higashino, published November 2018 by Minotaur Books, is a detailed police procedural set outside Tokyo. Detective Kaga gets involved in the lives of the people he is investigating while linking clues in a case just as someone would braid a rope out of single threads. We get to know several shop owners in a traditional shopping district, their lives and their crafts and goods, all during Kaga's investigation into a recent death. Any of the threads he picks up along the way could lead to the murderer of a divorced woman living in the area, and a few do. The ending is not predictable, nor is the unique personality and methods of the detective. I gave this library book five stars. Ruth is a lecturer at the local university, recognized as as expert in her field. She lives alone in a small cottage at the edge of a saltmarsh near the sea. 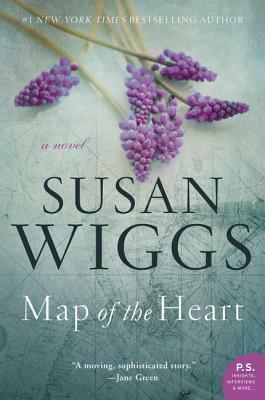 Attracted to the local deputy chief inspector of police, Ruth is torn regarding her affections, as DCI Harry Nelson is married with two grown daughters. The two work together to solve the crimes and become romantically involved for one fateful night, in spite of his married status. 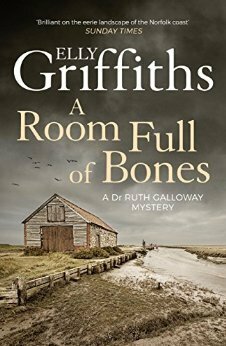 The personal and professional life of the unusual character, Ruth Galloway, pulls the reader in, and I found myself reading the second, third, and fourth books in the series, just to keep up with her life, personal and otherwise. There are several books to go in the series yet! Thanks to Quercus for a review copy of this book. These are all the books in the series I've read so far, 1-5. They are all available at my library, in ebook form, hurray! I am now starting No. 6, The Outcast Dead. Have you read any in this series? 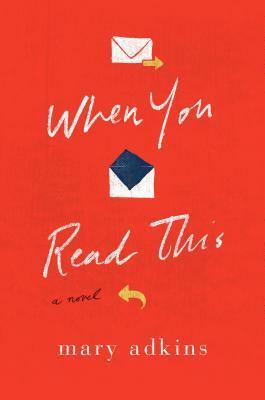 About: Mrs. Rossi, a retired high school principal from Maryland, travels to Vietnam with her adopted Vietnamese daughter Chi Lan, and is taken around the countryside by the narrator of the book, Giang, who works at their roadside inn as a driver. During the Vietnam War, Giang defected from the north and was sent to a reform camp for ten years, after which he served in the South Vietnamese army. In the book, he gives tours of the area to Mrs. Rossi and helps her to search for the remains of her son, an American who died in 1966-1967 during the war. The exact place where Mrs. Rossi's son died is unknown, so Giang takes her to Military Zone 9, an approximate and possible location. It is now a vast wet woodland where families from the north and south have come to search for the bones of their dead. Giang tries to subtly tell Mrs. Rossi that soldiers' remains, after 20 years, are now scattered bones, and not identifiable one from the other in the jungle environment. Still, she persists. 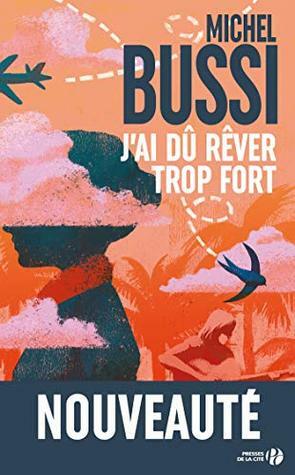 Recommendation: In the book, we learn about the history of Vietnam and the consequences of colonization and occupation by the Chinese and the French, and then by the Americans during the war. We learn also about the beauty of the land, the river, white water lilies floating on the water, the dramatic contrast with death and destruction of the war. We learn about the Vietnamese point of view of the war, their experiences, their language, history, the ghosts and the bones scattered throughout the country. In the end, Giang makes a confession to Mrs. Rossi, and they both weep for their losses, for their sadness, and both come to find sorrow, forgiveness, and common ground. 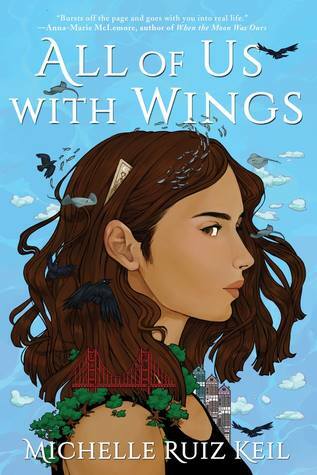 Summary: A moving story, both sad and exhilarating in parts, that is also a history and a description of a country torn by war and occupation over centuries, and an emotional journey of a mother's search for and memories of her son. Thanks to Teddy Rose and Virtual Author Book Tours for an ebook for this book tour. Award winning author, Khanh Ha is the author of Flesh (Black Heron Press) and The Demon Who Peddled Longing (Underground Voices). He is a seven-time Pushcart nominee, a Best Indie Lit New England nominee, twice a finalist of The William Faulkner-Wisdom Creative Writing Award, and the recipient of Sand Hills Prize for Best Fiction, and Greensboro Review’s Robert Watson Literary Prize in fiction. The Demon Who Peddled Longing was honored by Shelf Unbound as a Notable Indie Book. 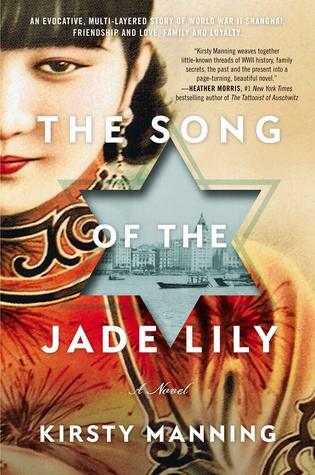 I'm enjoying reading this novel about a Jewish family escaping from Nazi occupied Austria, traveling to Shanghai, China as refugees among others. We follow young Romy and her parents in Shanghai, moving back and forth in time as Romy has her own family and grandchildren in Australia, where the family moved after leaving China at the end of WWII. And we see Romy's granddaughter Alexandra trying to find her way in the present, 2016, through her family's wartime history. 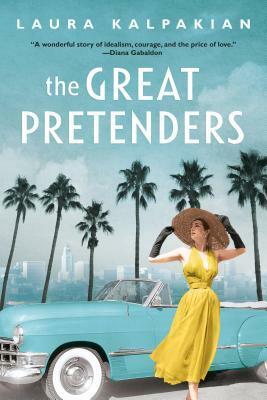 Roxanne forges a career unique for women in the 1950s, becoming an agent for hungry young screenwriters. When she sells a script by a blacklisted writer under the name of a willing front man, more exiled writers seek her help. A 17-year-old young woman comes of age in a community of the elderly rejecting the promise of youth. Bea and Dan, recently married, visit Bea’s dropout brother Alex at the hotel he runs in Burgundy, France. Disturbingly, they find him all alone and the ramshackle hotel deserted, apart from the nest of snakes in the attic. Claire works in the family business and calls herself a psychic, but she doesn’t really have “the gift” and hasn’t for a long time. She’s a fraud. When she meets Rena and Rena's disturbed daughter, events collide. Which of the above books would you read first? Why? 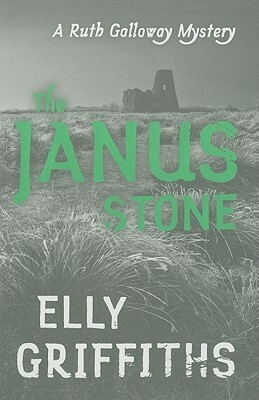 This novel was brilliant. The story is told through blog posts and emails of many different characters, primarily Smith and his former secretary Iris, her sister Jade, and Smith's company intern, Carl. We learn at the beginning that Iris has died of cancer and has left Smith her blog posts to publish as a book after her death, her blog written while she was ill and undergoing chemotherapy. Smith's public relations company is failing but things begin happening when he hires Carl, the college student intern, to replace Iris for a summer. Carl sets things in motion, through bumbling, interfering, and general nosiness about his boss, the business, and about publishing Iris's blog. 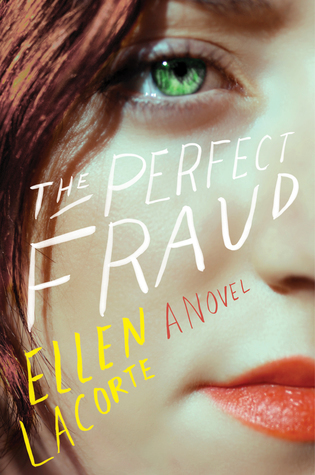 The novel has a lot of humor, as in the emails and readers' responses to Iris's blogs. It also has pathos, sentimentality, and is in part a love story. It will have the reader crying and laughing at the same time, and is a book that I would call brilliant, excellently written and conceived. Thanks to the publisher for an advance copy for my possible review. 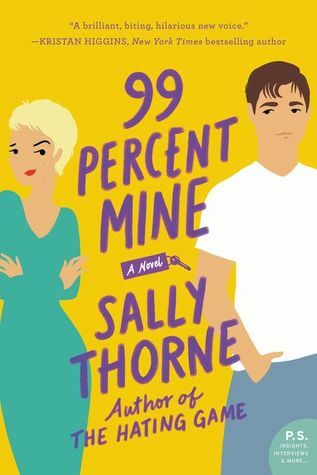 Meme: Each Tuesday, Vicki, from I’d Rather Be At The Beach hosts First Chapter First Paragraph Tuesday Intros where readers post the opening paragraph (sometime two) of a book that they are reading or plan to read. 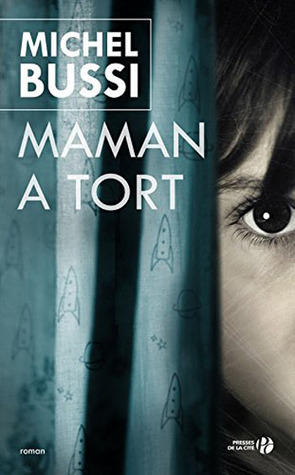 Thanks to my built-in French-English dictionary, I'm able to use my college French to read this novel as it hasn't yet been translated into English, as many of the Bussi's other books have. What seems to be a pure romance in exotic cities has a bit of mystery added, as do his other books, many of which are more thrillers than romance. 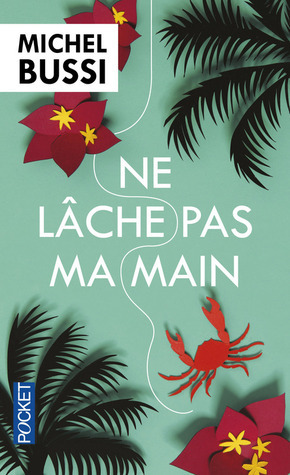 But I'm really enjoying this one, brushing up on my French language as well as reading a well-written mystery and romance novel. 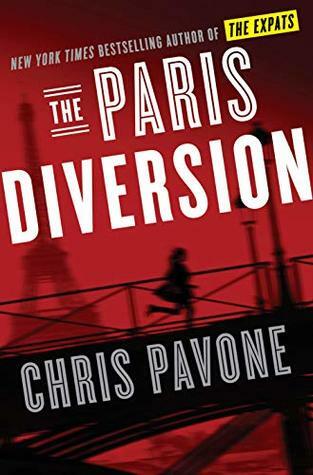 Air France hostess Natalie travels around the world at least three times each month, leaving her husband Olivier to tend to their young daughter in Paris. She meets Ylian on her trip to Montreal and meets him again in Barcelona. Their story is one of passion and intrigue, coincidences that are unexplained so far, and even some danger. I'm half way through and enjoying the mini travelogues to the cities that also include Los Angeles, San Diego, Tijuana. Looking forward to Jakarta later on in the novel! 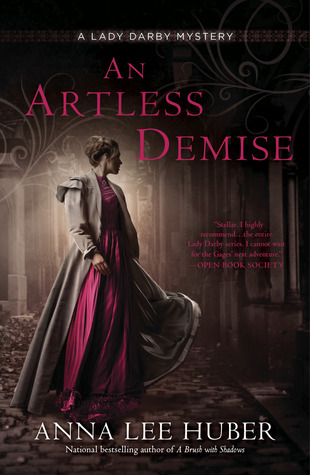 Lady Kiera Darby is threatened with secrets about her late husband’s involvement with body snatchers in 1831 London. Seventh in the mystery series. I didn't know whether to laugh or feel sorry for the poor fellow. For all his tailored clothing and the jaunty angle of his hat, which refused to stay on his head properly, he was in a ragged state. 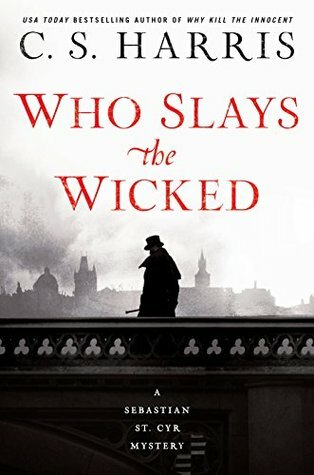 A straggly tuft of hair flopped over one eye and his arms dangled limply at his sides, hindering rather than assisting the pair of footmen who struggled between them to guide him into his place. "Oh, Kiera, we just heard the news last night," exclaimed Charlotte. "Of all the utter nonsense!" 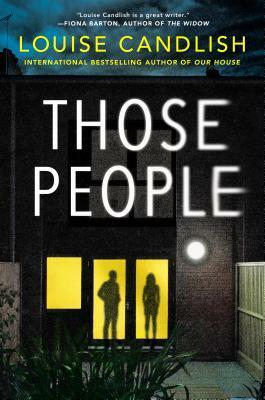 This is a psychological thriller, a novel of suspense, with the story beginning when a strange couple move into the quiet upscale neighborhood, into the home of a woman who had died. The couple begin running a business next door even though this is a residential neighborhood. Not only that, but they litter their yard with old, used cars they are fixing or selling, and park the vehicles up and down the street, creating an eyesore for the neighbors. Things get worse when there is loud music well into the nights, swearing, and lots of drinking, banging and house repairing going on at all hours. The neighborhood are at a loss as to what to do and get no response from these new interlopers. Of course there is murder or attempted murder, but by whom and against who? The story focuses more on the neighborhood and its people than on the newcomers who are causing the trouble. How they react or attempt to cope is the focus of the story line. 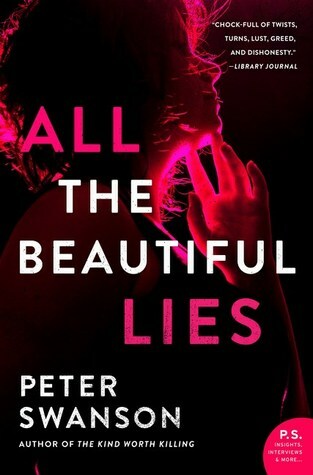 I read to the end, a bit surprised by the people involved in the deaths, and think this was a fair to good suspense novel. 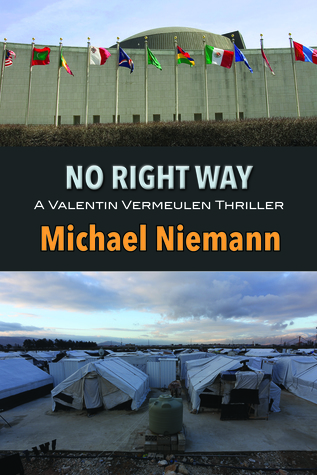 Thanks to the publisher for an ARC sent for my possible review. 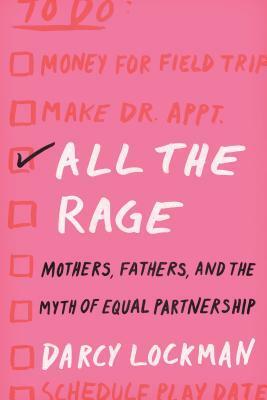 Gender inequality that has not changed: the unequal amount of parental work that falls on women, no matter their class or professional status. Am I being unfair to my husband? Author Darcy Lockman is a former journalist turned psychologist. Her first book, Brooklyn Zoo, chronicled the year she spent working in a city hospital's psychiatric ward. She lives with her husband and daughters in Queens. Jackie Kennedy, book editor, encourages budding author James Smale to write an authentic ending to his telling autobiography. A former Caribbean slave is accused of murdering her former employer and his wife in Georgian England, but she believes she is innocent. 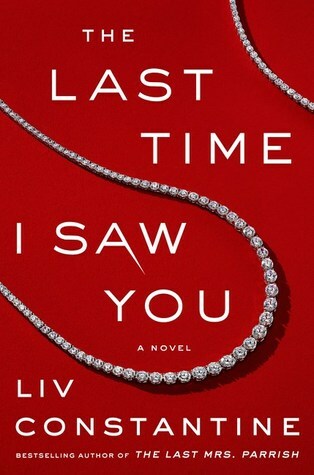 A murderer taunts the daughter of a woman killed, while her best friend, a bestselling mystery author, tries to help her. The Sunday Post hosted by The Caffeinated Bookreviewer, Stacking the Shelves, and It's Monday, What Are You Reading? by Book Date., and Mailbox Monday. Our new library has bright indoor lights and windows from floor to ceiling. It's wide, long, and spacious, and there are comfortable sofas and chairs with a living room setting in this corner and that. When I go there to just browse, or so I think, I often come away with not one or two, but three and four books I never intended to borrow. 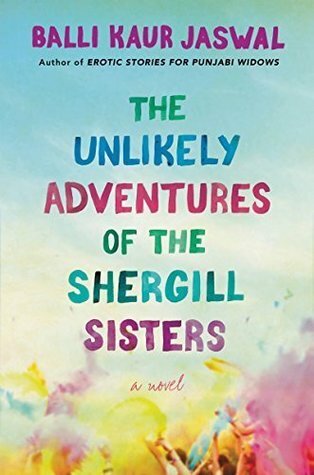 But a favorite author's new book grabbed my attention, then another, then a book that I saw on social media being touted by the publisher, then a book suggested by a friend I met in the stacks. Here are three of the books I got. 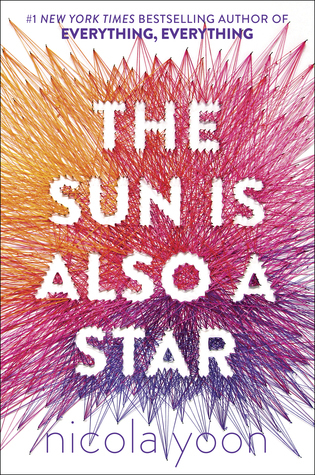 The Sun is Also a Star is a teen romance that will be released as a movie this May. I am enjoying its dissection of love into the scientific and romantic. Did you find anything you liked at the library recently? 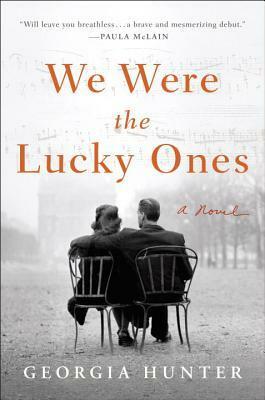 About: Set in WWII France, Provence, and Delaware, a family discovers family surprises when they return to France. 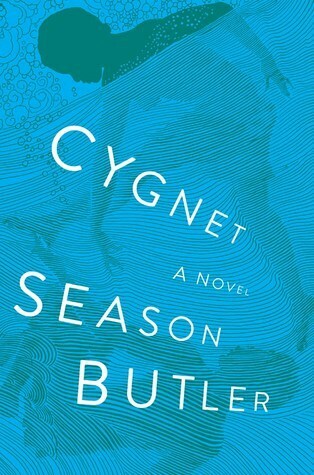 About: Set in Maine. Harry Ackerson returns home after the death of his father and tangles with his step-mother and a myserious woman. 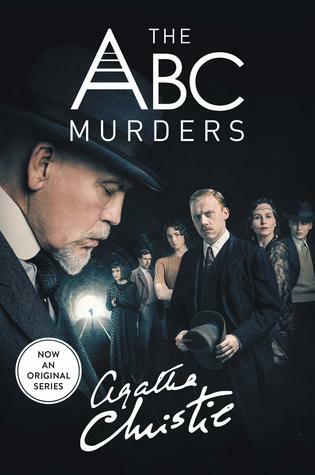 About: tie-in to a limited streaming series starring John Malkovich, Rupert Grint, and Tara Fitzgerald. About: A three-and-a-half year-old boy, Malone, tells his school psychologist that his parents are not his real parents, and sets off a series of events. Comments: The author does meticulous historical and family research to outline the political events in Poland during 1939 through the end of the war, events that shaped their family history of survival and flight that left their family luckily intact. 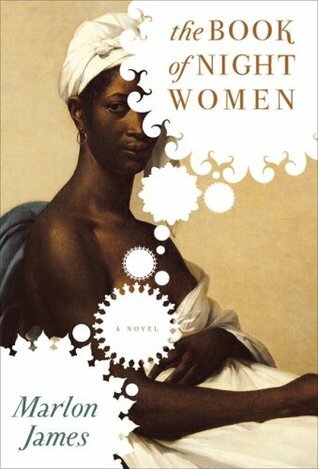 I learned a lot of history from reading this book, which was a pick for our library book club. The Sunday Post hosted by The Caffeinated Bookreviewer, Stacking the Shelves, and It's Monday, What Are You Reading? 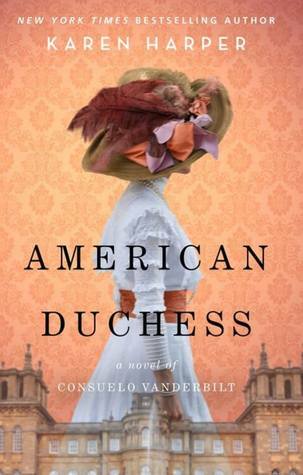 by Book Date., and Mailbox Monday.What books are you reading this week? 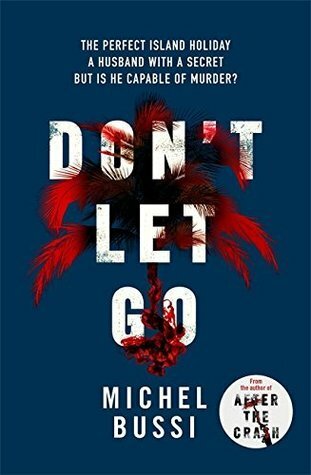 Don't Let Go by Michel Bussi is a book I read in the original French, but decided to re-read the English version to see the details I might have missed. My reading French is okay but far from perfect. The translation as far as I can tell sticks closely to the original and I have picked up lots of small nuances and descriptive information the author wanted the reader to see. The setting is spectacular, the small French island of Reunion in the Indian Ocean, visited by lots of French tourists because of its dramatic geography - volcanoes, beautiful beaches, rocky and mountainous terrain, etc. The story involves the disappearance of a French woman from her Reunion hotel. She leaves her husband and six-year-old daughter behind. The police are suspecting foul play though it seemed at the beginning she might have packed a suitcase and run away. The plot is not straightforward or predictable and things are not what they seem. 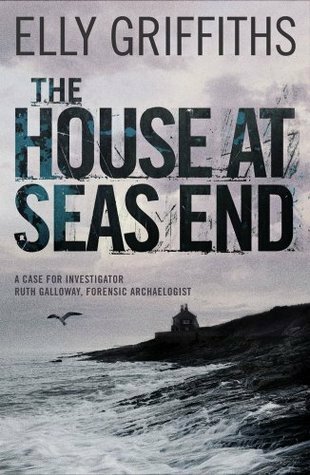 I am learning a lot about the island geography, people, and culture, while enjoying a suspenseful mystery. Have you read books in another language? 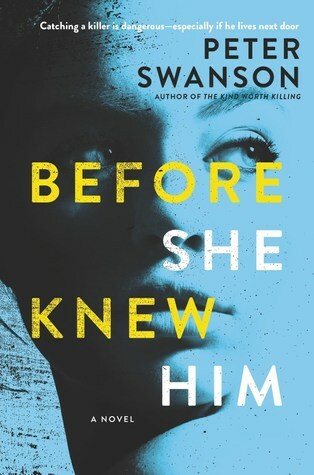 Book Reviews: Before She Knew Him; and Madam, Will You Talk? Henrietta has bipolar disorder but takes medication to control her up and down moods. She is happily married to Lloyd who understands and cares for her, watches out for her. When new neighbors Matthew and Mira move in next door, Hen begins to notice things that unsettle her. For one, she sees a fencing trophy on Matt's office shelf that she thinks belonged to a student who had been murdered years ago, case unsolved. That student went to the same school at which Matt teaches. Coincidence? Hen develops a strange relationship with Matt, who begins to confide in her, knowing her own history of violence and mental health issues. Things begin to escalate out of proportion and the emphasis of the plot focuses on these two individuals. 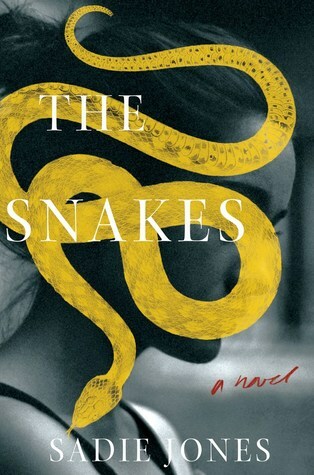 A story with several interesting plot twists, unexpected and therefore intriguing. 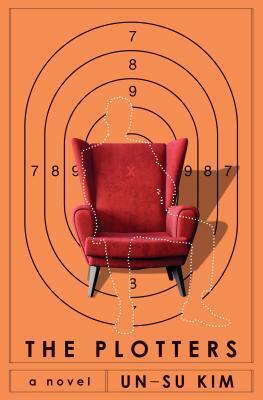 The psychological profiles fuel the story and propel the reader to keep turning pages to the end. Thanks to the publisher for an ARC copy for review. 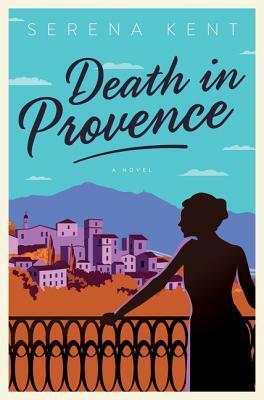 I read this many years ago and enjoyed re-reading it, especially to get more information about cities and towns in Provence and the main city of Marseilles, both described so well by Mary Stewart. 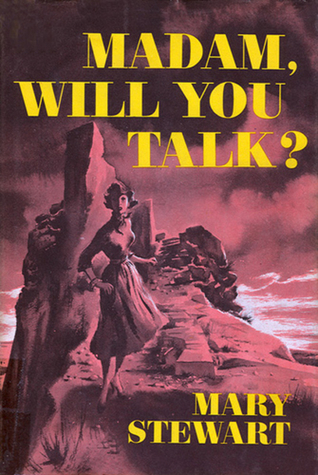 Both a romance and a novel of suspense, Madam, Will You Talk? 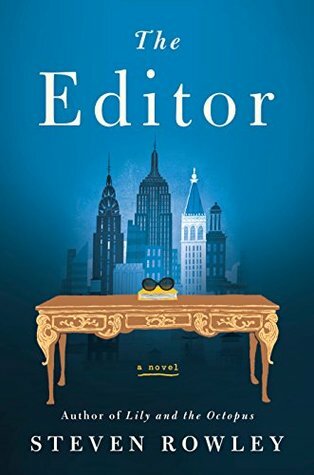 was entertaining and delightful I thought the ending or wrap-up of the story was a chapter too long, but nevertheless, four stars!